care home’s quest to wow Lowestoft in Bloom judges has been boosted by the horticultural skills of a group of learning disability students. Young people from the Horticultural Enterprise at City College Norwich have supplied a variety of flowers to Lilac Lodge in Gorleston Road, Oulton Broad. 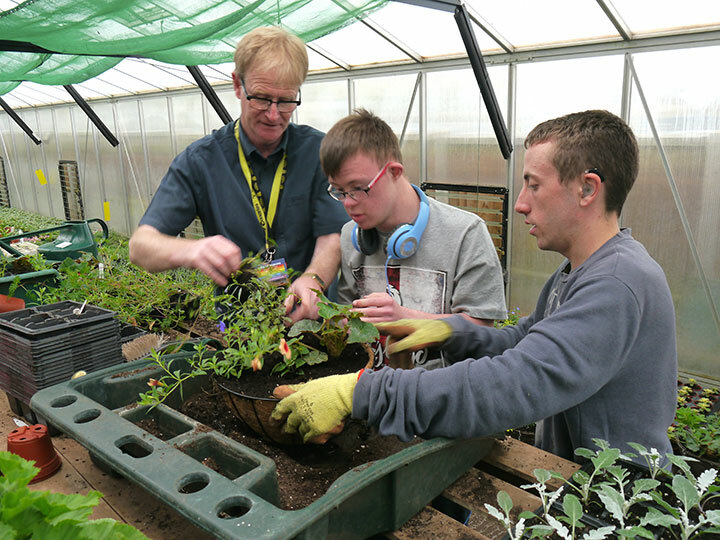 The students, aged 16 to 20, who grow and care for 40,000 plants a year, also demonstrated their creative flair by preparing more than 20 hanging baskets for the Kingsley Healthcare run home. The wide range of plants supplied, including lobelias, geraniums and marigolds, will also be used in flower beds and large planters. Course leader John Attoe said: “Our aim is to teach skills to people with learning disabilities that will help them get jobs. 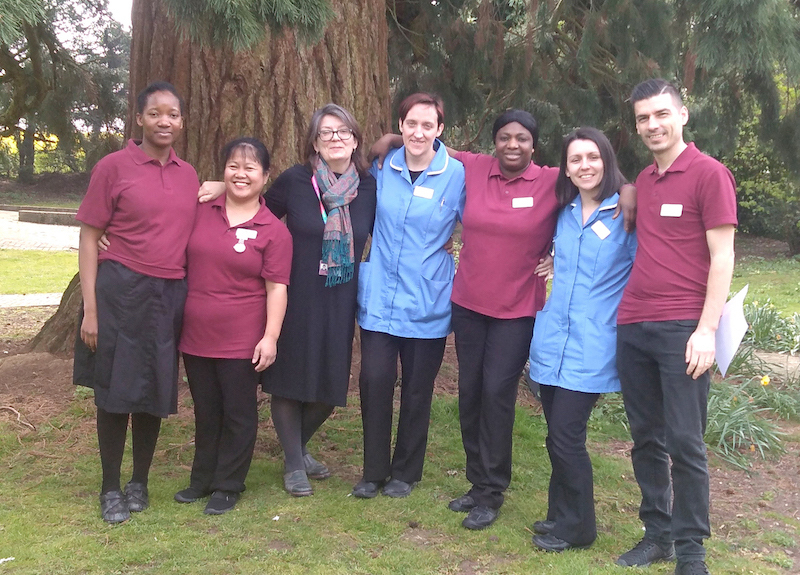 Home manager Zena Stotter said: “We really appreciate the help the students have given us with our display. 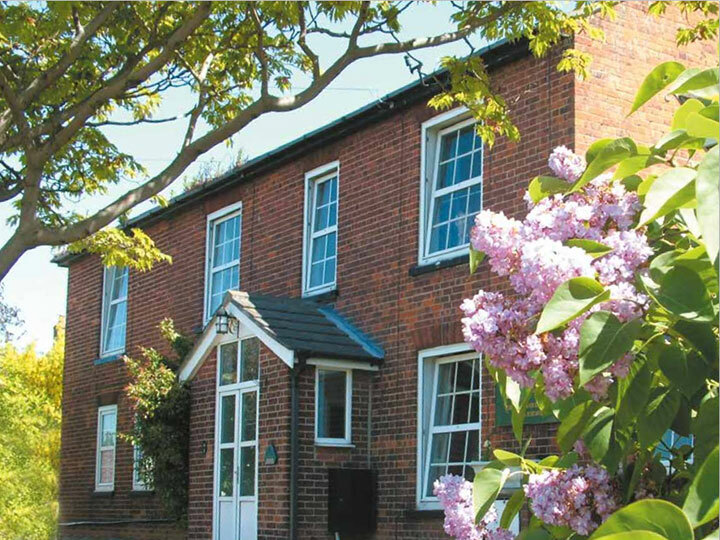 Kingsley Healthcare is sponsoring both Lowestoft in Bloom and Anglia in Bloom and its homes across the region are making a special effort with their gardens this summer. Friendly local rivalry for Lilac Lodge is coming from Kirkley Manor, Kingsley’s other care home in the town. At Kirkley, Prince’s Trust volunteers have helped prepare the flower beds.